It can happen in an instant. The loss of a job or an unexpected medical expense can leave you drowning in debt. If you feel like you have a million bills and struggle to keep them all straight, you are not alone. Many people just like you live paycheck to paycheck and struggle to organize their bills in a way that they know how much of their paycheck must go to bills and how much is left over for other expenses. This can lead to missed payments and late fees to further exacerbate your situation. The organization of your bills is the first step to financial freedom. Organizing your bills will not only help you avoid late fees but will also help you figure out how you can pay off your debts faster. 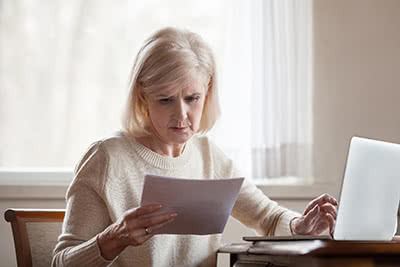 Let's take a look at commonly used methods to conveniently organize your bills.